Recently Overstock, Tiger Direct and many other online retailers have begun accepting the secure internet money known as Bitcoin (BTC or #). 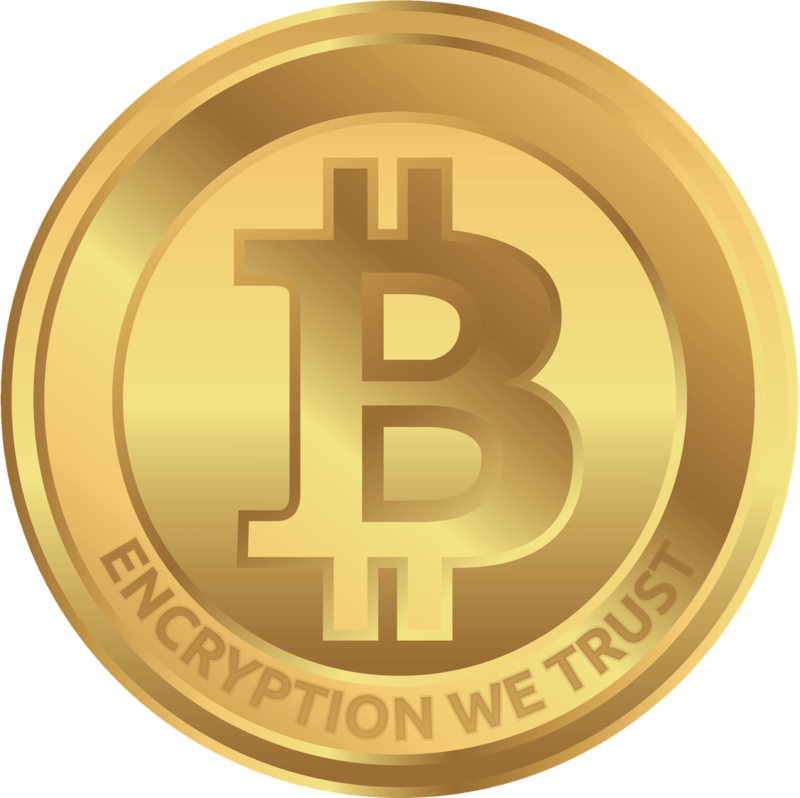 Bitcoin cannot be hacked like credit cards because you pay directly with encrypted money instead of entrusting others with credit card account information. It is more like using cash instead of a credit card which limits your vulnerability. Merchants love Bitcoin for many reasons. There are less transaction fees involved with Bitcoin and unlike insecure credit cards, Bitcoin was designed for use on the internet. That means retailers like Walmart can use Bitcoin securely to purchase goods from anywhere in the world without wire fees and without exchange rate risk. So, when should you purchase Bitcoin? The answer is a couple days after a major retailer begins accepting purchases via Bitcoin. The reason for this is controversial, but allow me to explain. When a merchant accepts BTC for the first time, they have to get those sales into their accounting system as dollars, so they sell their new coins. Eventually, the merchant will stop selling all their coins as they work out how to use the new currency to their own advantage in international purchases. In the short term, however, all the purchases against a new retail merchant are effectively a massive dump of coins on the BTC exchanges (aka stock market). In the next few days or maybe weeks new users begin to buy Bitcoins to shop securely online at the new merchant and the price rises. Here is the market movement as TigerDirect began accepting Bitcoin. Tiger Direct has a lot of users who own Bitcoin because they sell Advanced Micro Device (AMD) based computer hardware used to "mine" Bitcoins. Other retailers have less BTC wealthy users, and speculation sometimes drives the price up, for instance Google China might sell ads in Bitcoin, but that would not drive large purchases via Bitcoin. Amazon is another example of a merchant who would temporarily drive BTC prices down after adoption. Walmart would be a difficult call. Overstock.com reportedly had $130,000 in Bitcoin sales on their first day accepting the currency. So, you can imagine that even a fraction of that volume would push down Bitcoin prices as coin holders are replaced with a massive coin seller. To wrap up, anytime Bitcoin dips below $800 per coin, it is a bargain. Bank of America released a report estimating the value of a Bitcoin at $1300. These bargains can be found immediately after a large adoption by a merchant who appeals to online consumers. Go get your account ready and jump in on the next big dip. Maybe $750 will buy you $1300 worth of "stuff" and that is a good deal!